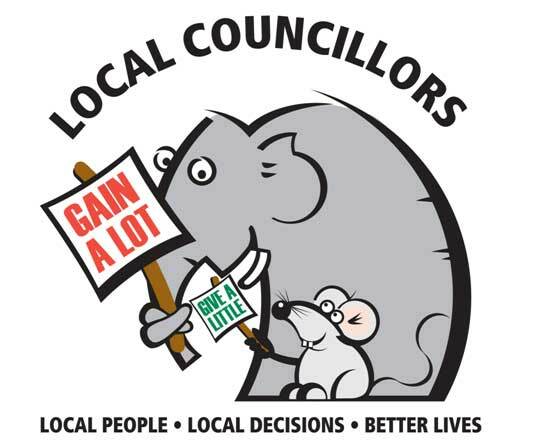 You can make a difference by working with your Parish and Town Councils, either by becoming a Councillor or by just working close together. Do you want to get things done in your local community? Are you worried about how cutbacks might affect your local services? Would you like to take a more active role within your community? Contact your Parish Council and express your interest. To find the contact details for your parish council, click on our Maps section (under FAQ) and click on your location on the interactive map. Contact HALC via our Information Line – 01432 355701 – if you would like any further information or want help with contacting your parish council.